Two men accused of aggravated burglary along with other serious charges were remanded to prison yesterday. 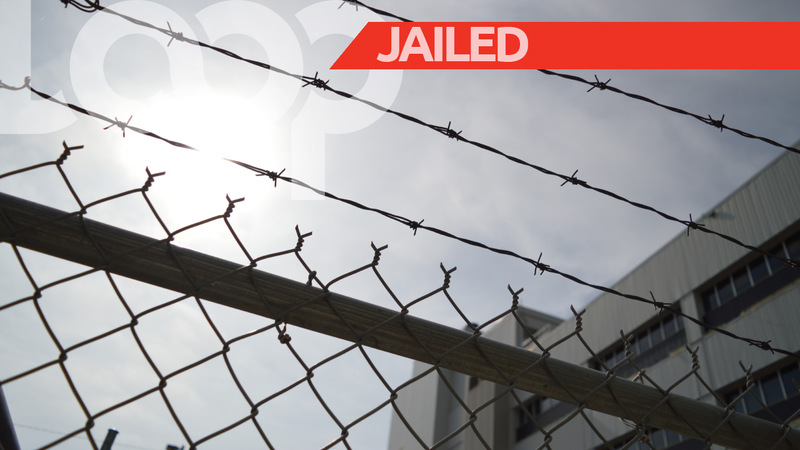 Malcolm Marlon Archer, 23, and Ramone Sharome Henderson Griffith, 25, both of Sweet Street, Lowthers Hill, Christ Church appeared in the District "A" Magistrates' Court to face the charges but were not required to plead. 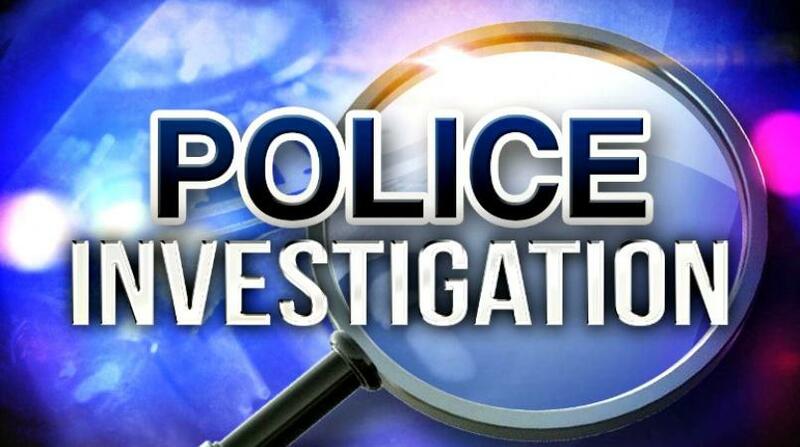 In the District "A", he is also charged that on June 2, 2018, with intent to defraud, he obtained from Jada Car Rentals, the lease of a car valued at $120 by virtue of a forged instrument: a Barbados driving license bearing the name Amery Worrell and again fraudulently used a Barbados driving license bearing the name Amery Worrell. Finally, in District "E" Holetown he is accused that on June 8, 2018, he fraudulently used a Barbados driving license bearing the name Amery Worrell and, additionally with intent to defraud, he obtained from Jessie Evelyn, the lease of a car valued at $375 by virtue of a forged instrument: a Barbados driving license bearing the name Amery Worrell. 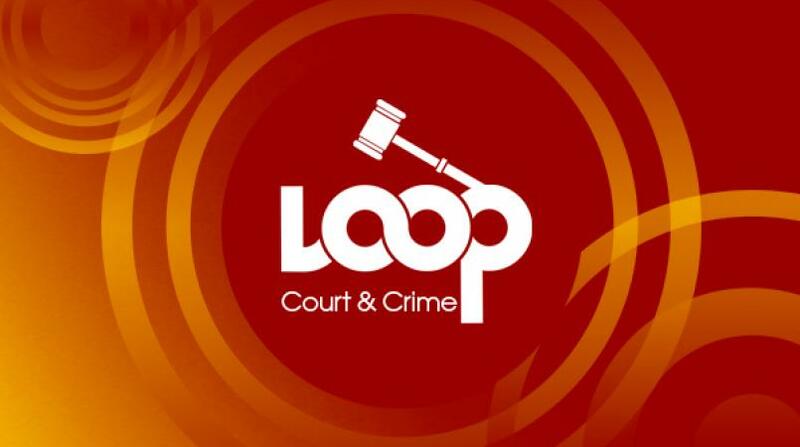 Archer and Griffith are then jointly charged that on June 1, they, together with other persons, entered Rosemary Mooseley's house and stole a handbag, passport, $600 in cash also two pairs of shoes and on sweater; a total value of $2120 and at the time had a firearm with them. The two men are again jointly charged but this time with a third person. They are accused of using a firearm while committing an indictable offence : aggravated burglary and unlawfully wound Rosche Chandler with intent to maim, disfigure or disable him or to do some other serious bodily harm to him on June 1, 2018. The three face an additional charge: together with other persons, they entered Rosche Chandler's house and stole 8 rings, one bracelet, 3 cellular phones, two hats, 3 firesticks, one pair slippers, two chains and two pendants, two pair of shorts, four pair of shoes, four watches and $1600 in money; a total of $23 598 and had a firearm, knife and hammer at the time. This offence also occurred on June 1. Archer and Griffith will reappear in the District ‘A’ Magistrates’ Court on July 18 while Archer will appear in the District ‘E’ Magistrates’ Court on June 25 and in the District ‘B’ Magistrates’ Court on June 26.